A couple weeks ago I wrote about the tornado which hit a 160 year old church not far from where I live and how when they began to rebuild, the builders discovered nothing was supporting the floor of the church. 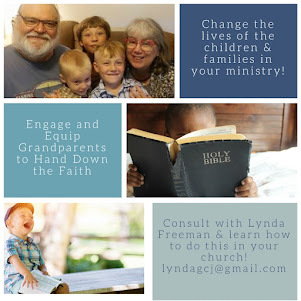 I said; "As I heard this news (the church members are now worshiping in their new building), I thought about the "state" of Grandparenting Ministry in our churches. 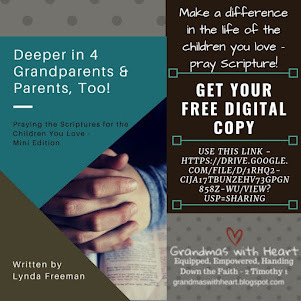 In far too many churches across this country (and around the world) Grandparenting Ministry is not supported and when grandparents 'collapse', the damage is severe for families. 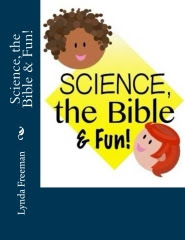 Psalms 78 says when future generations forget and do not know God, they will turn away from Him. 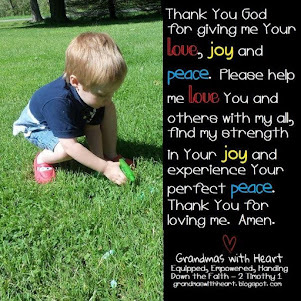 It is the God-given 'job' for grandparents to pass on the faith so future generations remember, know and follow God. 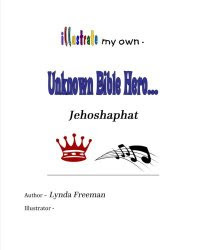 Churches need to 'rebuild' their 'floors' and strengthen their ministry to Grandparents; and we grandparents need to be sure our grandchildren hear about our faithful God from us, so they will remember, know, love and follow Him!" What about your church? 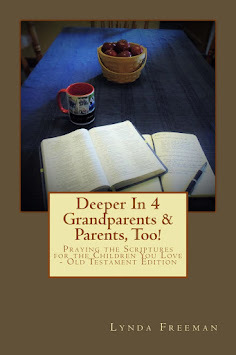 Do you support the grandparents in your ministry? 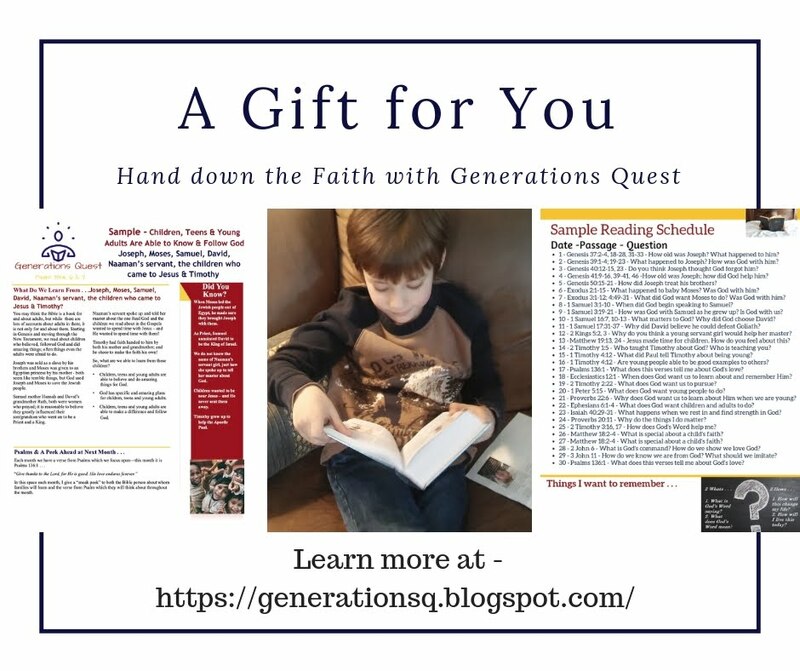 Does your church have a Grandparenting Ministry which engages and equips grandparents to pass on a heritage of faith to their grandchildren? 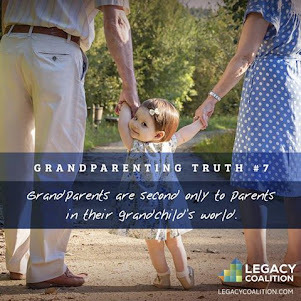 If not, you could begin by providing resources for grandparents, encouraging them to attend conferences like the Legacy Grandparenting Summit (If you do, use my code and save $40 - Lynda16) and by providing prayer teams to support and encourage grandparents as they pass their faith to their children's children. These are just a few ideas for how your church can support grandparents. How are you doing this in your church, so the families do not "collapse"?